vYou can get a free Palmers Cocoa Butter from DigiTry. 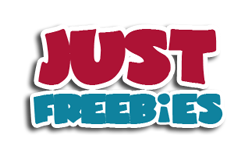 Follow our link, login or register and then apply for this product and get it delivered to you. 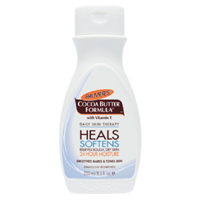 Click GET FREEBIE button to visit DigiTry website and apply for this Palmers Cocoa Butter right away.